Fruit Based Cider, Driving Growth in the Market! Wildberry Fruit Wines of Wai, India – Quality First! Receive the "Fruit Wine News" newsletter of the fruit wine industry with great winemaking tips! 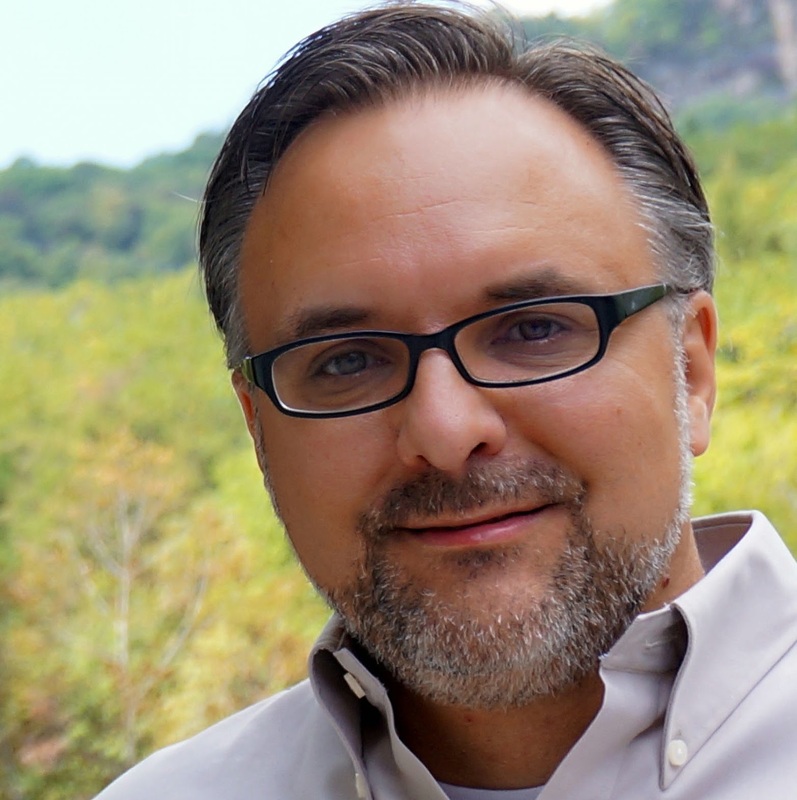 Dominic Rivard, winemaker and wine consultant is the author of the The Ultimate Fruit Winemaker's Guide, this blog and involved in the wine industry as an award winning commercial winemaker and consultant. 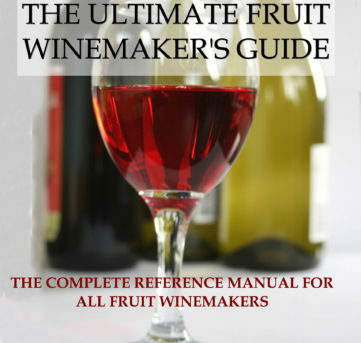 Get the guide to quality fruit winemaking! An essential text and reference guide to fruit wines. Invaluable for all winemakers, from the amateur hobbyist to the commercial producer. Find out more information here! Mead from Saskatchewan, a sweet deal ! Dates now available for the Drink Outside the Grape Fruit Wine Competition! Harvey Lee on How do Fruit Flies find your Wine Glass? The best way to get more information is to regularly check into www.dailyfruitwine.com with regularly updated information on fruit wine making, the industry and its development.